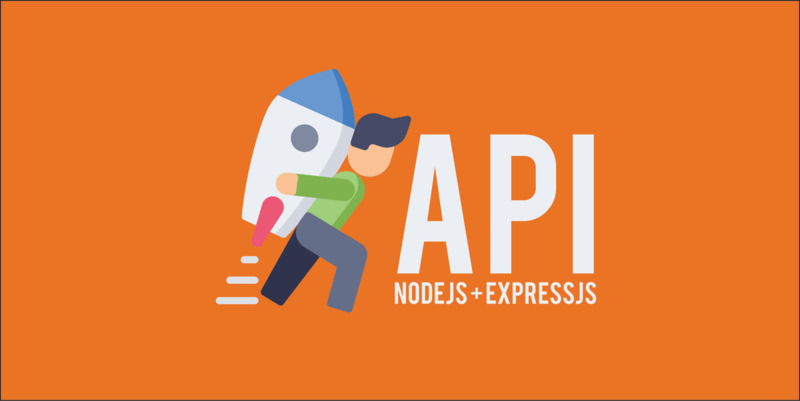 By the end of this article you will be able to have a simple api endpoint developed in NodeJS and ExpressJS by building a simple app. The whole idea of RESTful API is to transfer data without minding about the backend languages. Note: Don&apos;t be scared if you dont use npm, remember, it is the package manager if you use yarm, it&apos;s okey, there are the same. "description": "est, congue a, aliquet vel,"
CORS allows us to use web applications within browsers when domains aren&apos;t the same, We get away of restrict access policy from one domain to resources belonging to another domain. By building on top of the XMLHttpRequest object, CORS allows developers to work with the same idioms as same-domain requests. How do we do this practice using ExpressJS? What if an http request can&apos;t be found? Thank you for going through the article, hope it is helpful. UIX Developer, UX Researcher.? Sketch?+ Shape⬛ + Influence? + Shine?? ? ?